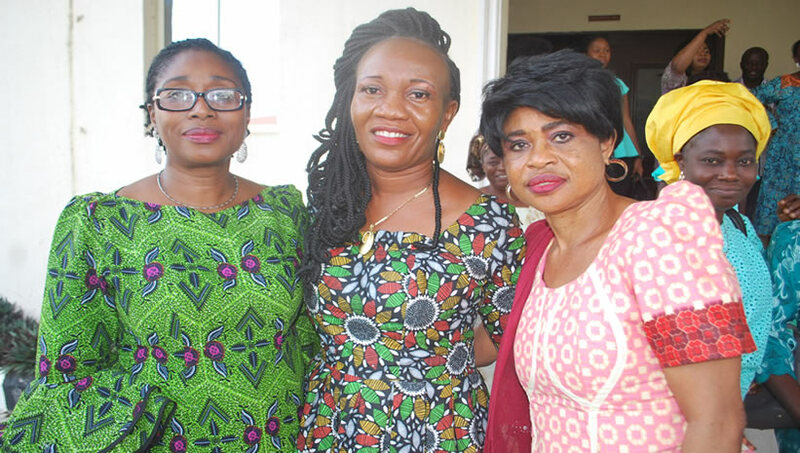 Home Uyo Heaven Rejoices as Charity Gets Baptized in Uyo! The Church in Uyo is pleased to announce the baptism of our sister, Charity Kurah who was added to the body of Christ on Sunday 30th September, 2012. Her’s is a story of commitment and willingness to be open about her past life and to repent of her iniquities. The interesting part of her story is that most of her family members are disciples in the Lagos church, including her mom! After concluding her Youth Service in Abuja, she was transferred to Uyo were she presently works and God reached out to her through disciples in the town who showed her love, friendship and the true religion that can only be found in Christ Jesus. She is very happy that finally God has rescued her from darkness into his Kingdom which her family are enjoying so far . Do continue to remember her in your prayers and Glory be to God Almighty in Jesus Name Amen.